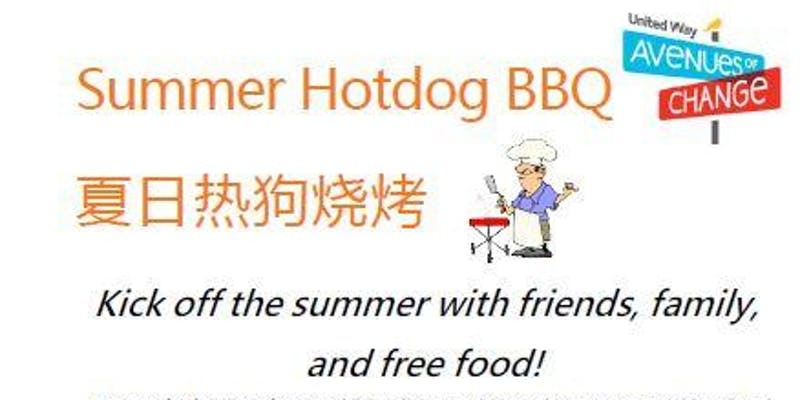 Kick off the summer with friends, family, and free food! Welcome parents from downtown Richmond, Queenstown with children! Registration is required.Please bring your own drink.